Hey mommies :) The first few months are hard. Very hard. 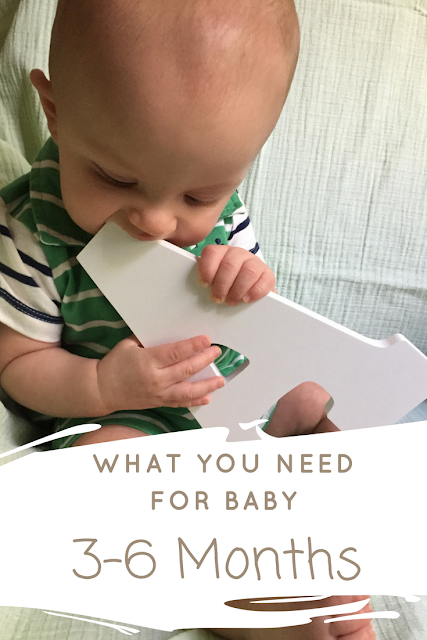 You go without sleep, without showering, without eating...all for your wee little baby. It does get easier. As every mother out there can relate, its not without the help of some very useful products though. Certain products have become a lifesaver for me. My boy is currently 5 months old, and have come to rely on some things that I am so glad that I had/have. Here are my holy grail, could not get through life without them, products. 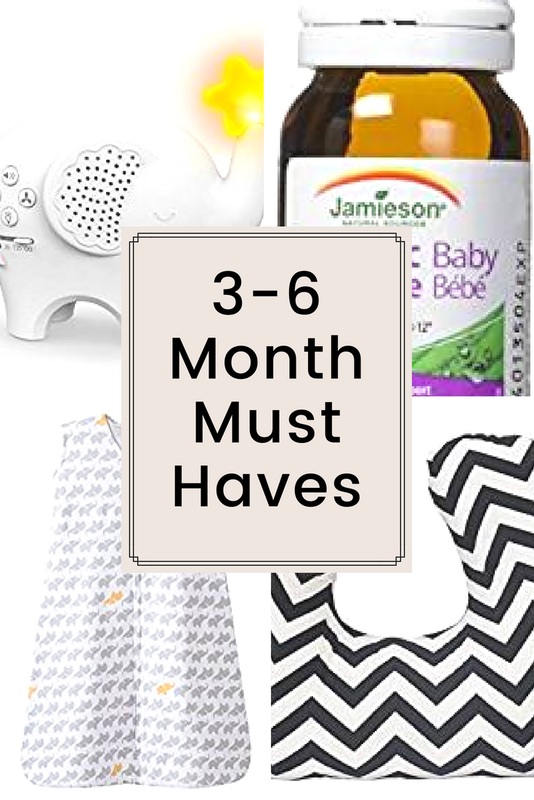 If you interested in hearing about my newborn must haves click here. Want to know what in my babies diaper bag? Find out! Wonderful inventions! Baby boy loved to be swaddled, but he outgrew those when he was a few months old. 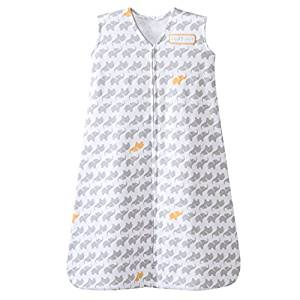 I was at WalMart one day and found a very thin cotton sleep sack for up to 6 months. They are so light! Perfect for the warm summer nights. I love that the arms are out and free, and that it zips from top to bottom so the zipper wont leave its nasty claw marks on my boy! 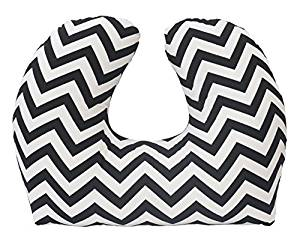 Unfortunately they seem to be discontinuing the George Brand Sleep Sacks but I have found something comparable on Amazon for a similar price point of $18.00CAD here. 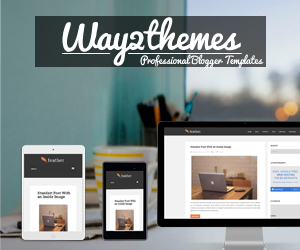 **DISCLAIMER** This post contains affiliate links. This means if you purchase anything from on of these links, I receive a small commission on the sale, at no extra cost to you. Yes the Sleep Sacks are def a must have! I love the white noise. I didn't have the one but the one I had really helped my horn when she was that age!!! Great post!! Sleep sacks were an absolute must in our house! It was the only way my son slept! Mine as well! He loves this Velcro swaddles but with the summer heat I needed something more breathable and I found the arms free ones. Love it! Great choices for must haves! My kids are older now but we always loved the boppy pillows and sleep sacks for them! I need that fisher price elephant in my life! Thanks for sharing. We have the hoppy pillow and it was a huge help! The probiotic drops were lifesavers for our baby. She would cry and we tried everything. Gas drops, formula changes, tummy rubs, you name it. But when we tried the probiotic drops, things seemed 150% times better. I love the sleep sack idea. My little one loves swaddles and I wasn’t sure what we’d do when he outgrew them, now I know! They are awesome. U can get thin cotton ones for summer or heavier ones for winter! They are great. It's always nice to hear from someone who has found what works for them. Oh the breast feeding pillow..used for SO MANY Things! I didn't think of these, I wish I had. They look like great items to have for that stage of life for kiddos. 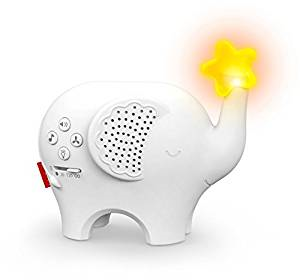 I love that elephant white noise maker it looks so cute. Our little Elliot has an elephant theme crib set etc. we usually just put shower sounds on YouTube, he loves that. 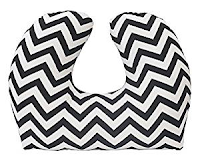 Also gotta love thos breastfeeding pillows. Works for me and my LO too. The sleep sacks made wonders of sleeping sound through the night. Works well for me and my little one too the sleep sacks!